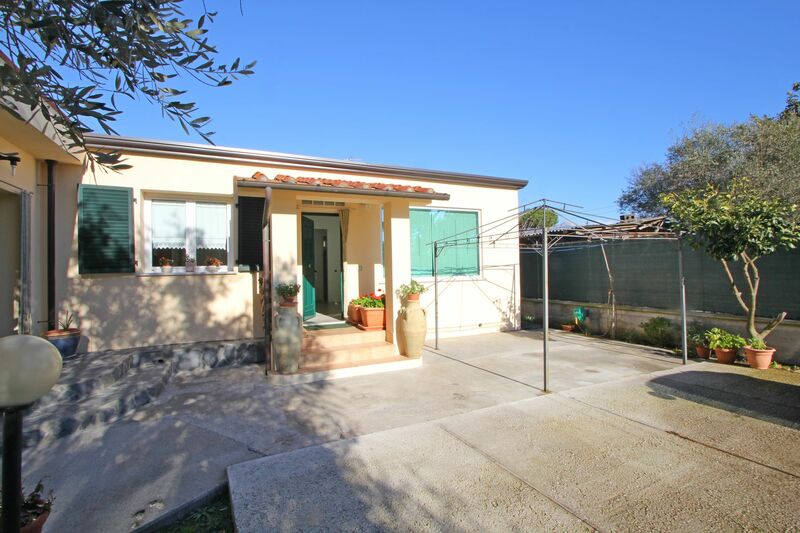 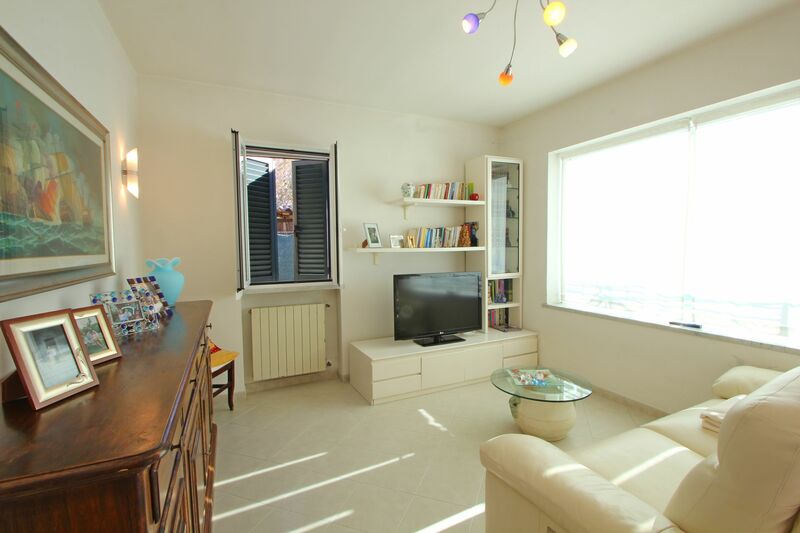 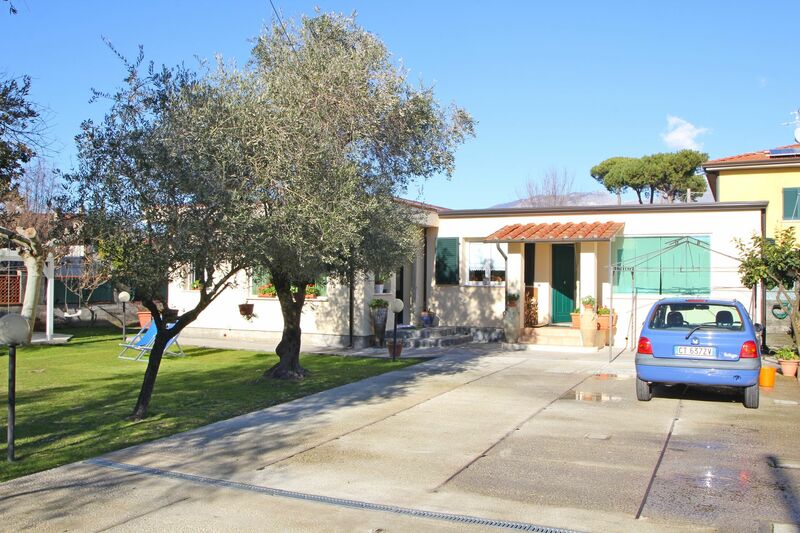 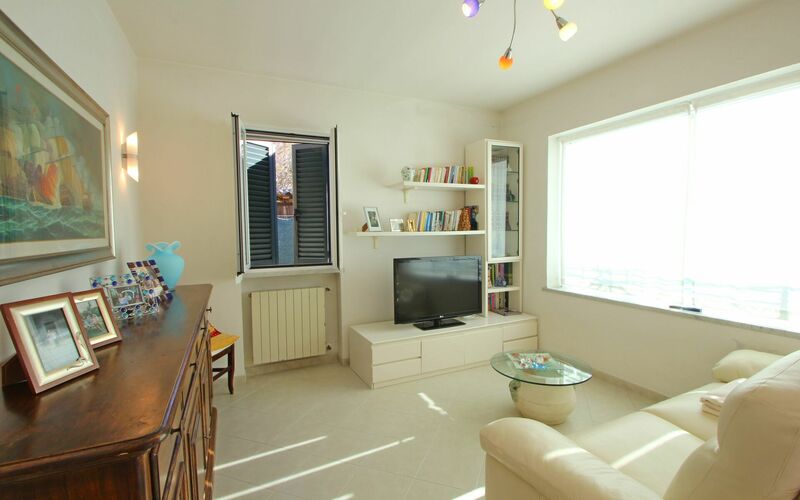 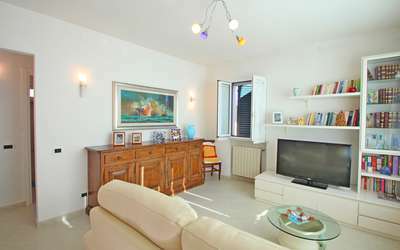 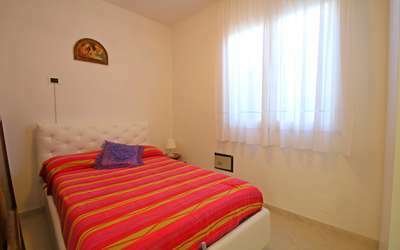 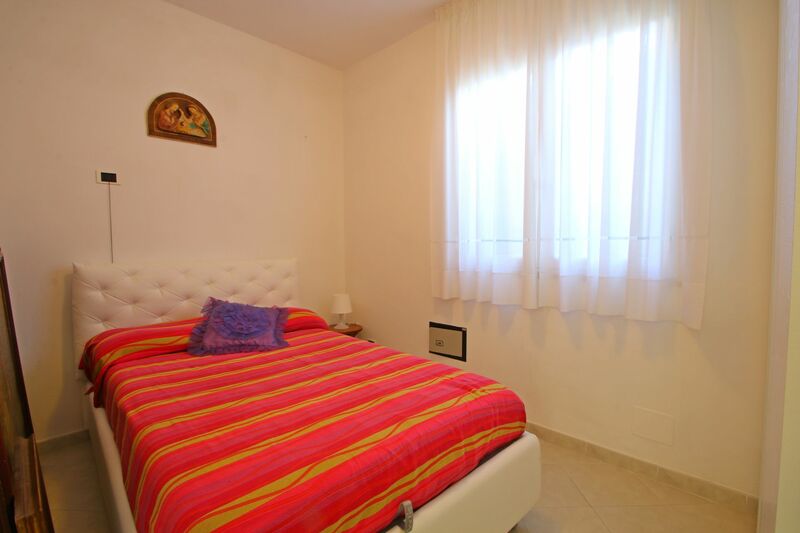 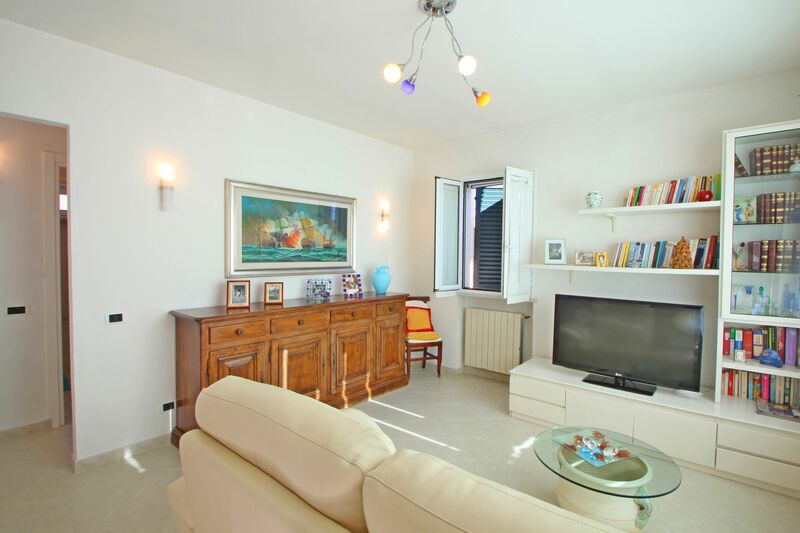 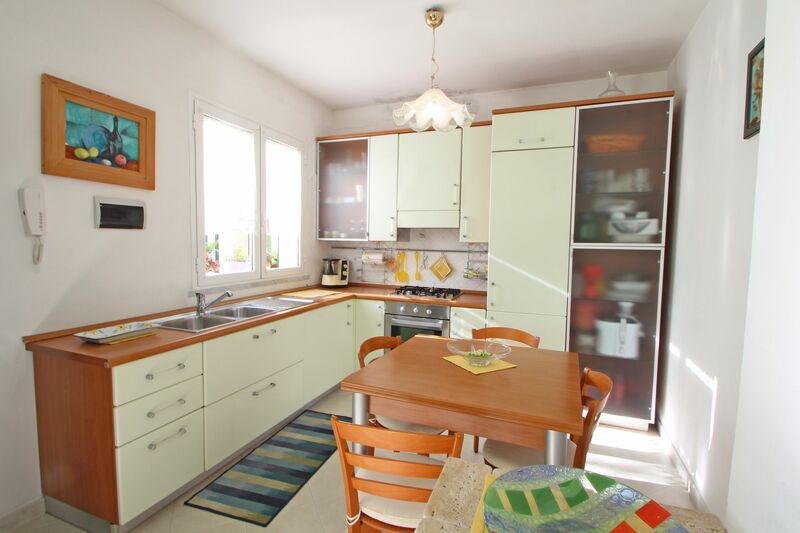 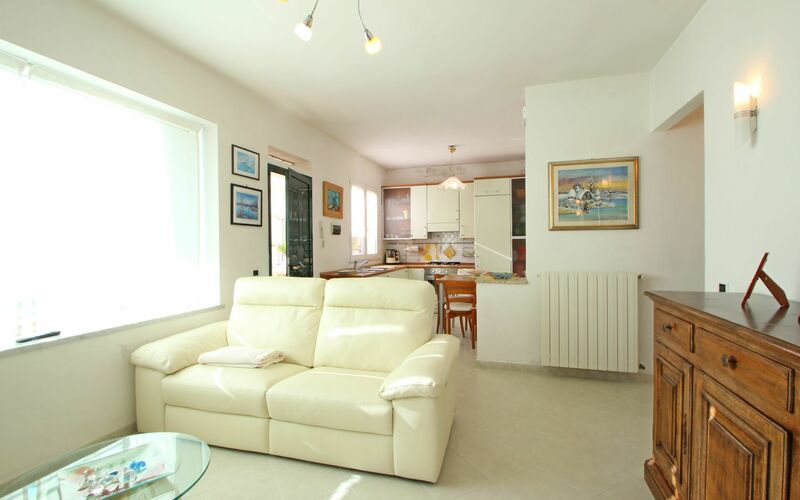 Small holiday home for 3 people at only 450 meters from the sea in Marina di Massa. In a narrow street without traffic is located Holiday Home Pola, inserted on the land of the owner who lives next door. 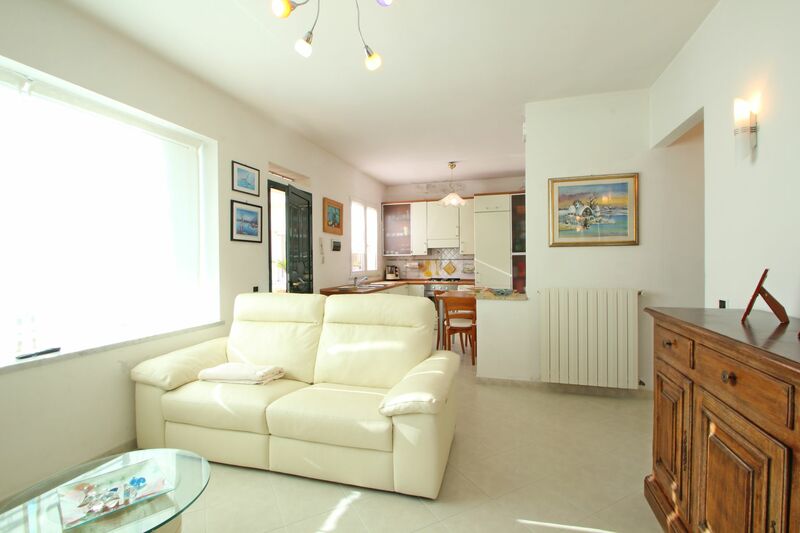 By bike or on foot the sea is easily accessible and nearby there are several shops, including a bar, tobacconist and butcher. 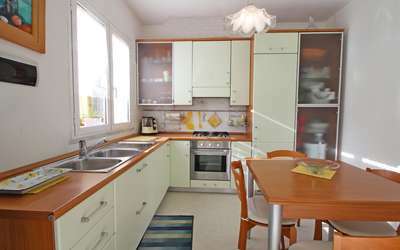 A larger supermarket is about 3 km away. 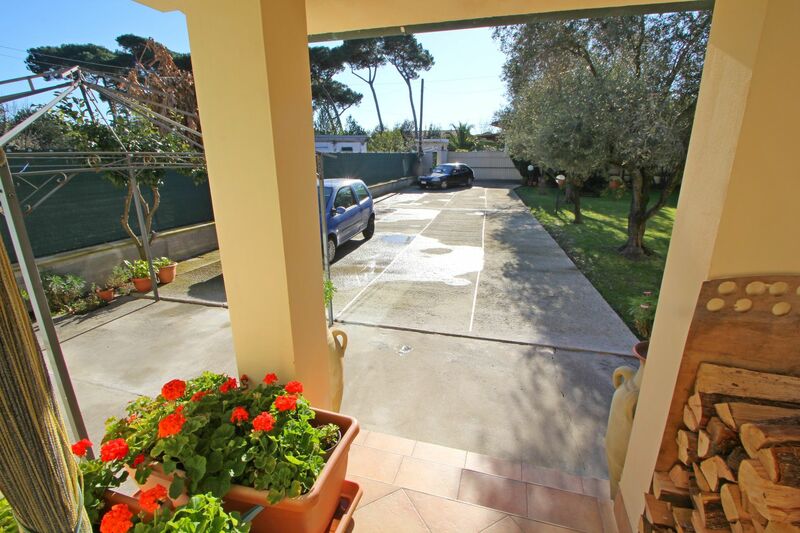 The entrance to the property is shared with the owner and takes place via an automatic gate. Parking space inside. 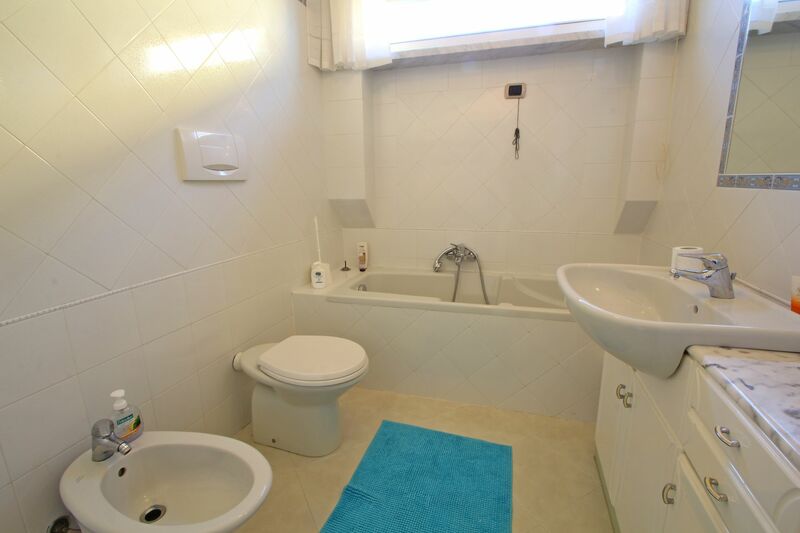 The owner moves to another place to enter the house, thus ensuring greater privacy for guests. In front of the holiday home there is a gazebo with a dining table and a gas barbecue. 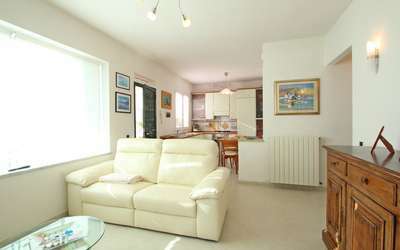 Internally the house is ideal for a beach holiday, because its smaller spaces make it very easy to manage. 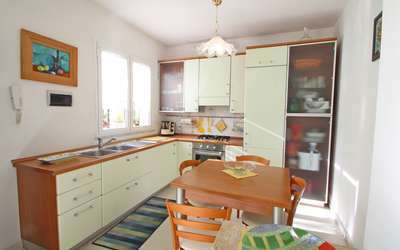 It is composed of a living room with sofa bed, TV, kitchen with dishwasher, fridge / freezer. 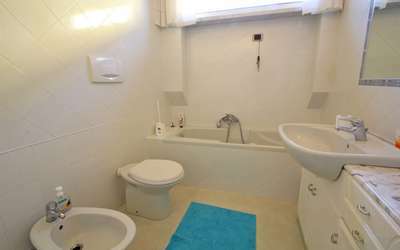 Bathroom with tub / shower. It is the ideal for a family with a child.